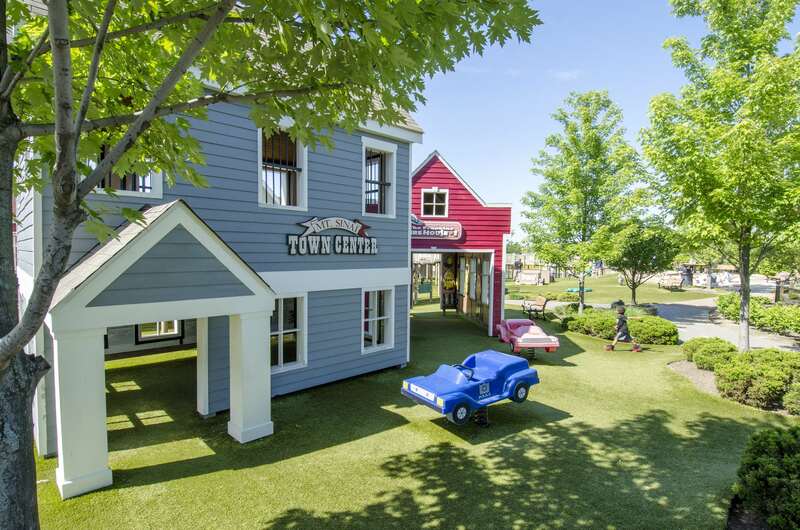 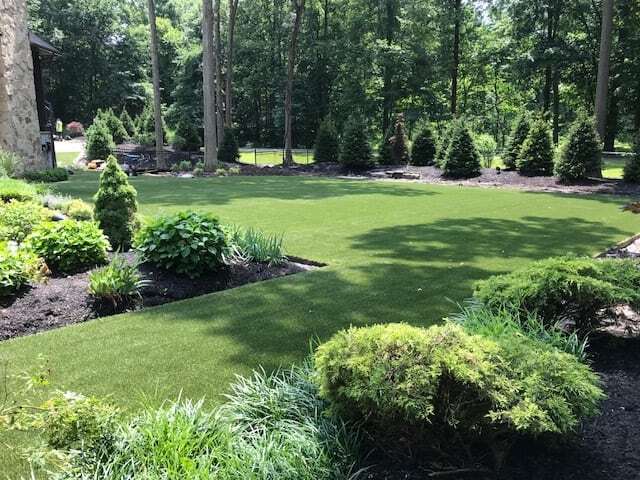 Welcome to ForeverLawn Northern Ohio! 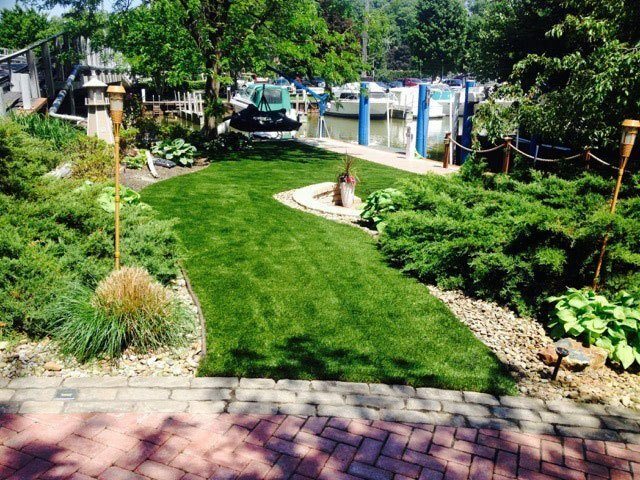 ForeverLawn Northern Ohio is the official ForeverLawn dealer for Northern Ohio. 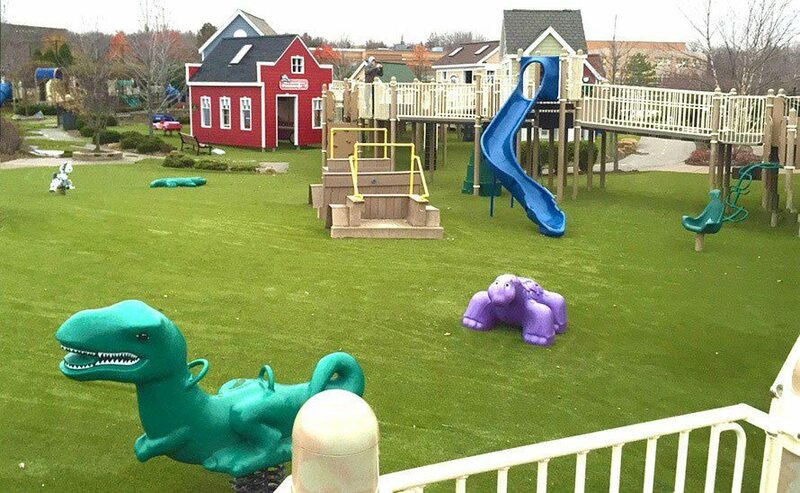 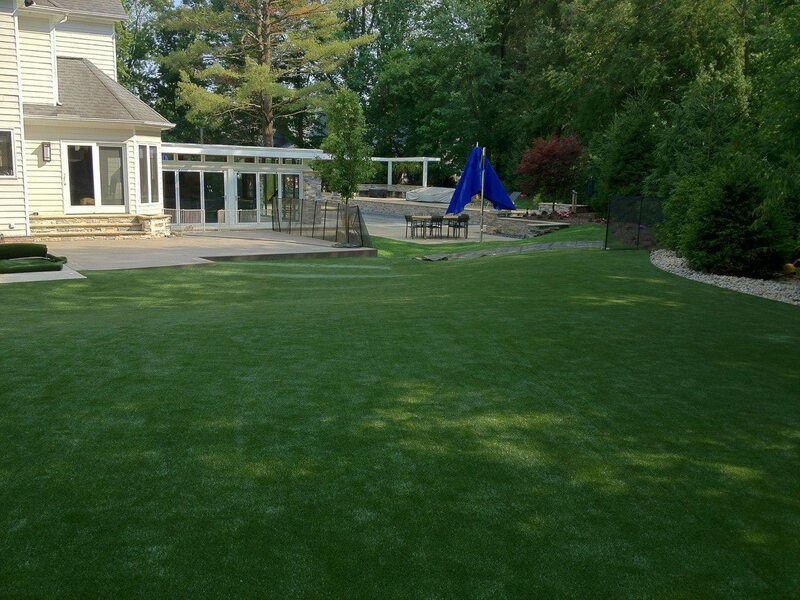 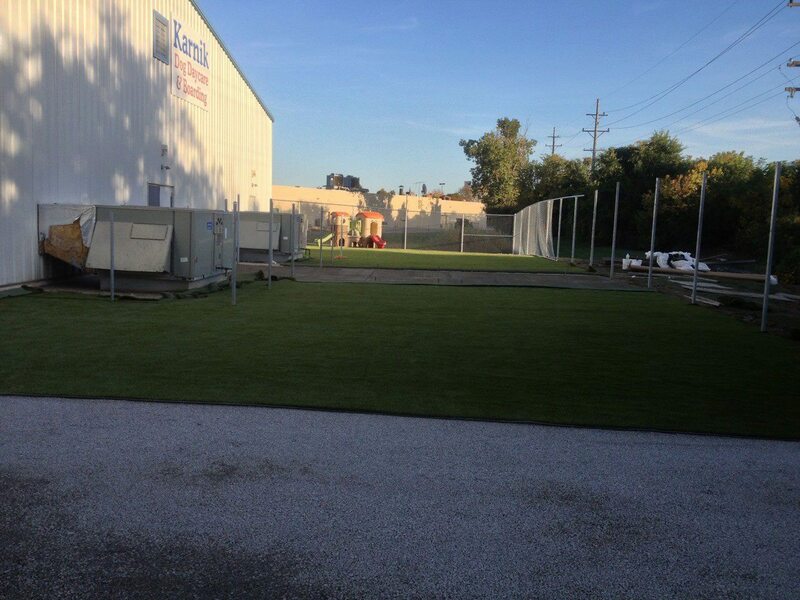 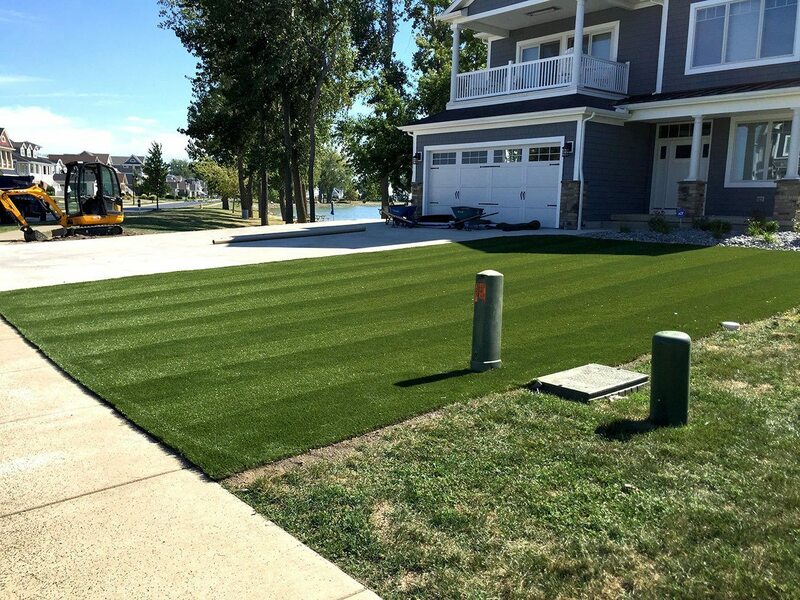 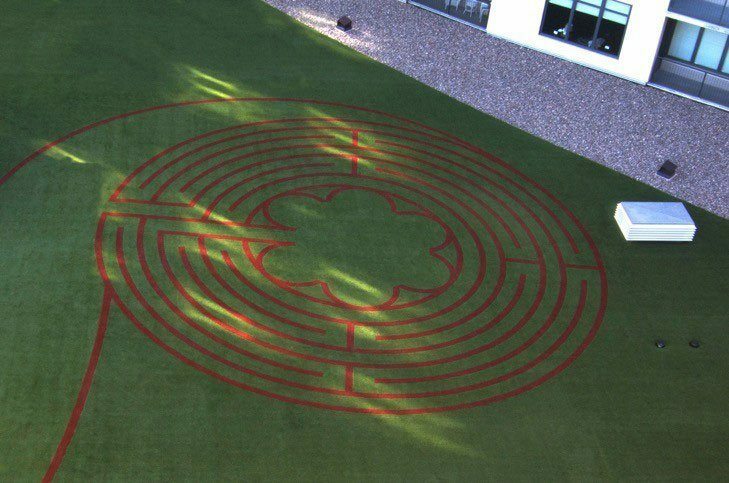 We provide roughly 20 different types of synthetic grass making our company the best choice for any project. 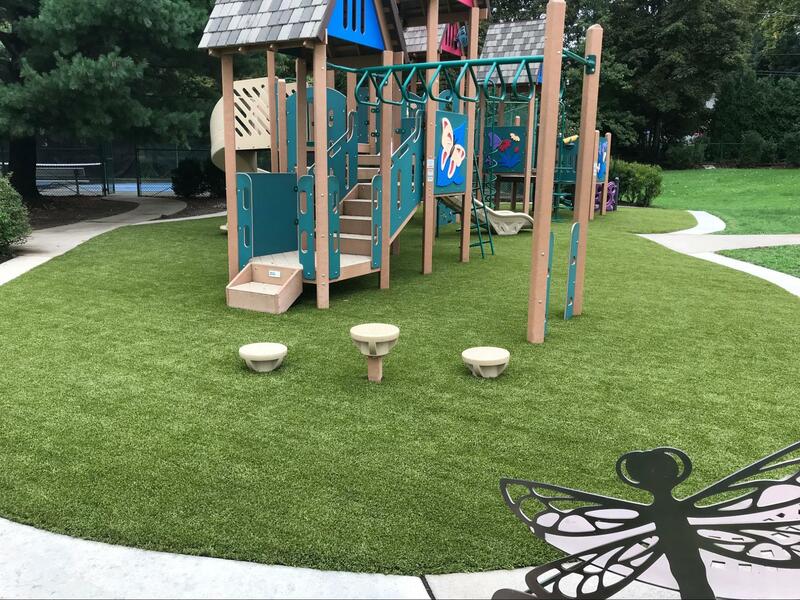 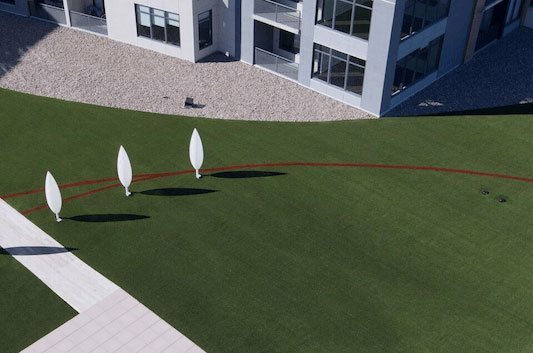 We’re ahead of the game at ForeverLawn making cutting-edge products with the best technology there is to create smart and safe artificial grass.